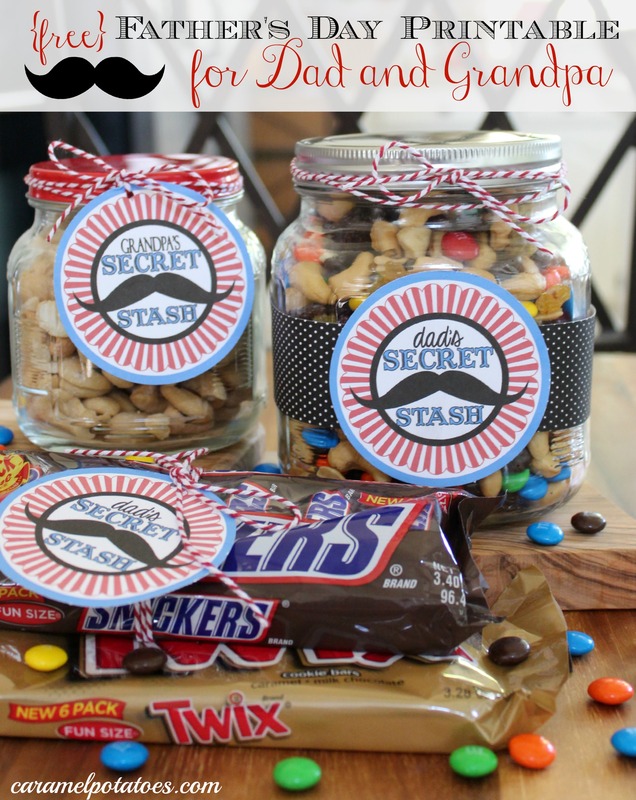 In honor of dad’s big day (coming up next week in case you haven’t noticed), we have rounded up some of our favorite treats to make the day simply delicious! 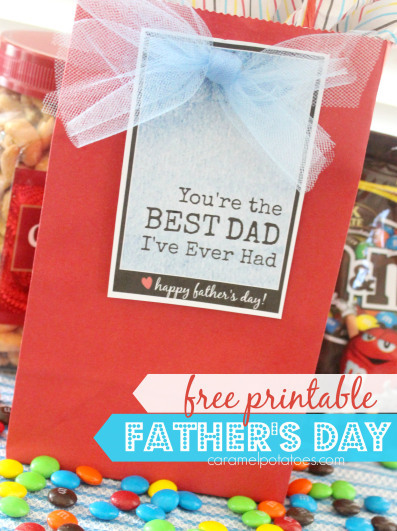 “You’re the BEST DAD I’ve Ever Had” tag – for those dads who appreciate a sense of humor! 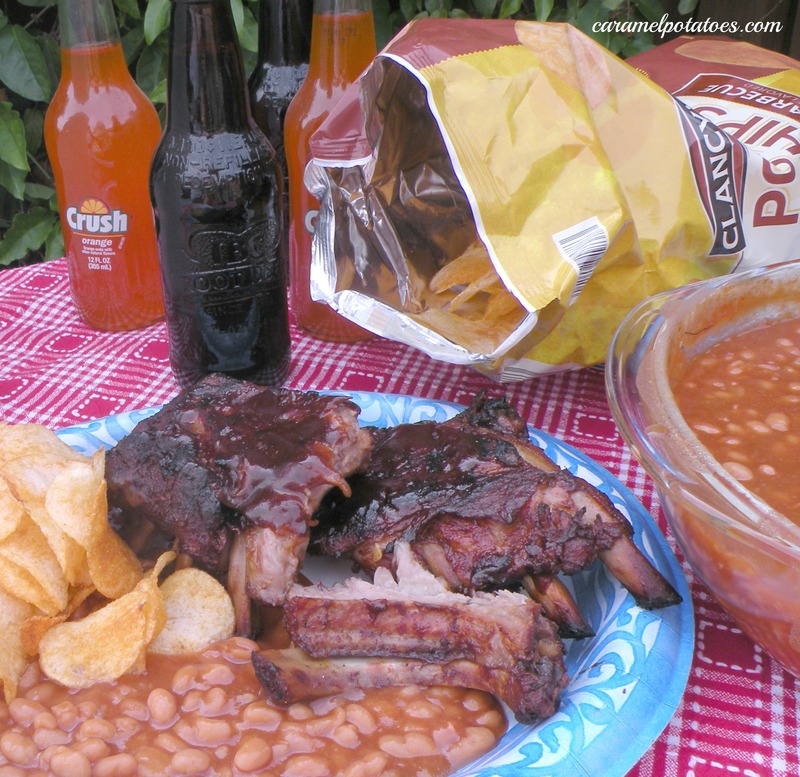 Restaurant Style Back Ribs – What dad wouldn’t love this! 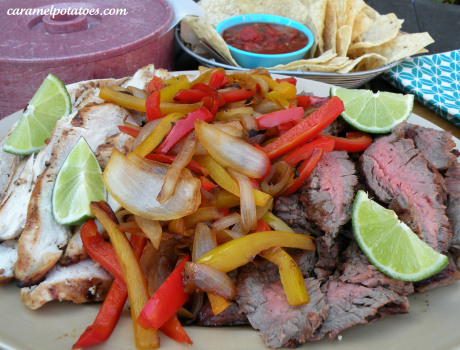 Grilled Steak or Chicken Fajitas – always a favorite. 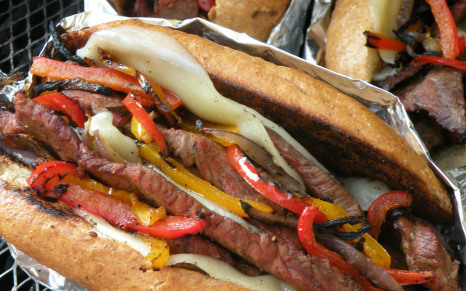 This Grilled Steak Sandwich is Dad approved. 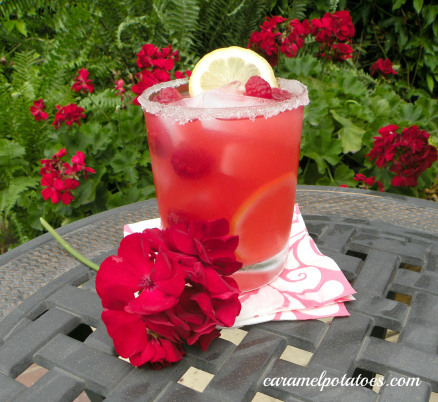 Raspberry Lemonade – pure refreshment. 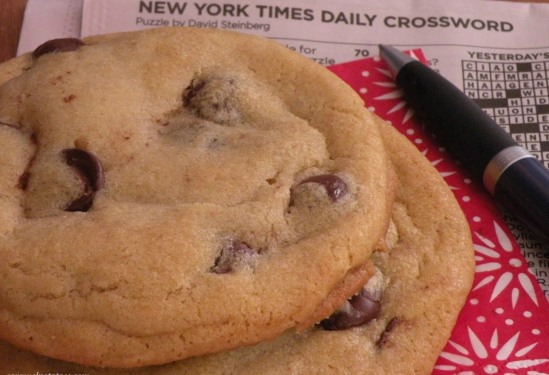 These New York Time’s Chocolate Chip Cookies are my hubby’s favorite! 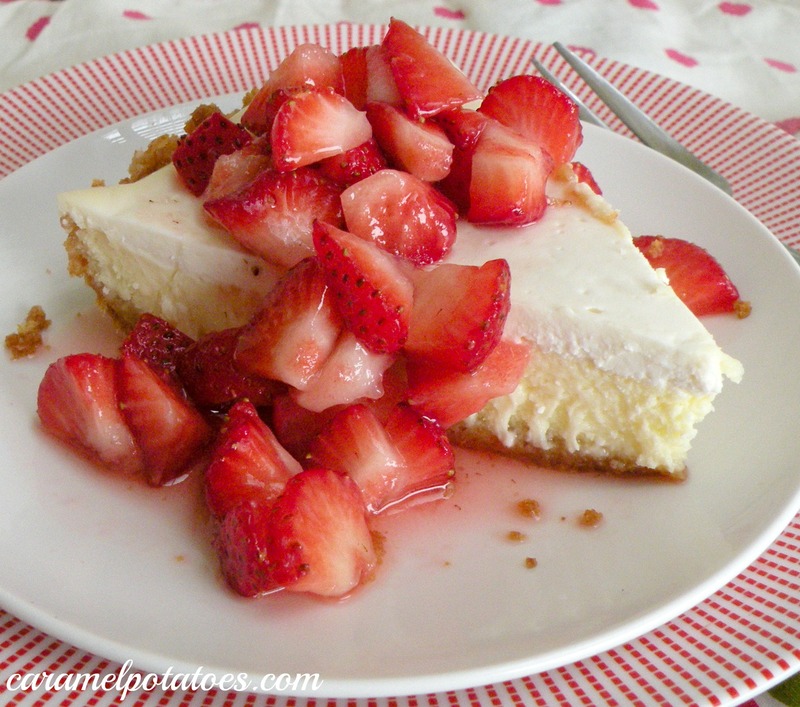 Cream Cheese Pie is also his favorite! 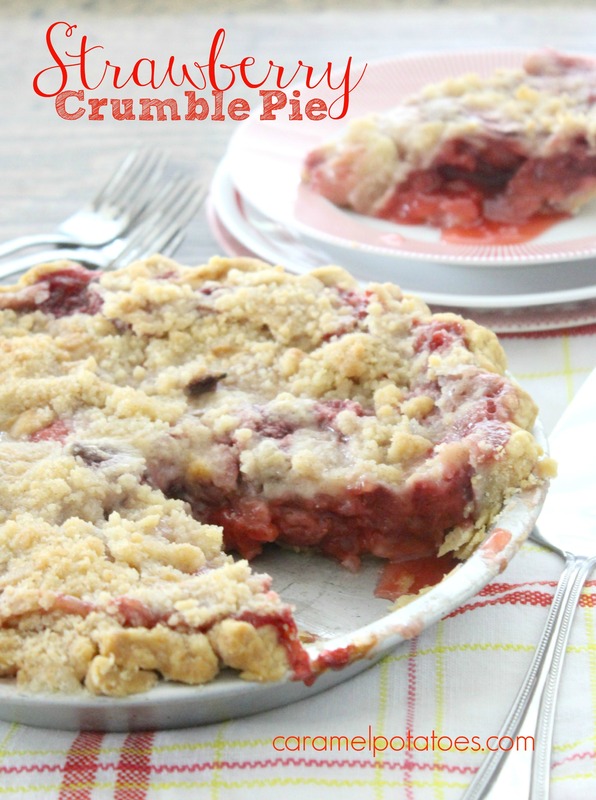 Strawberry Crumb Pie – always a winner! 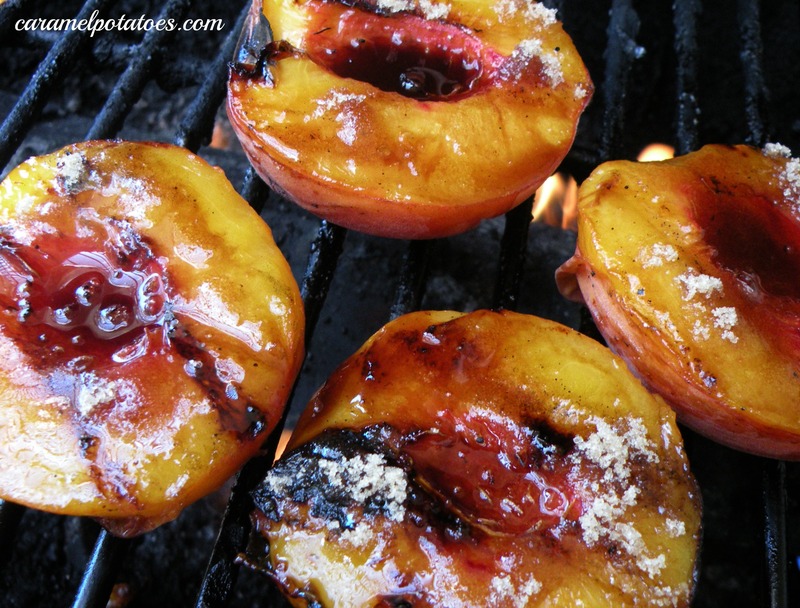 Serve Grilled Peaches with a big scoop of ice cream for a perfect ending to a special day! 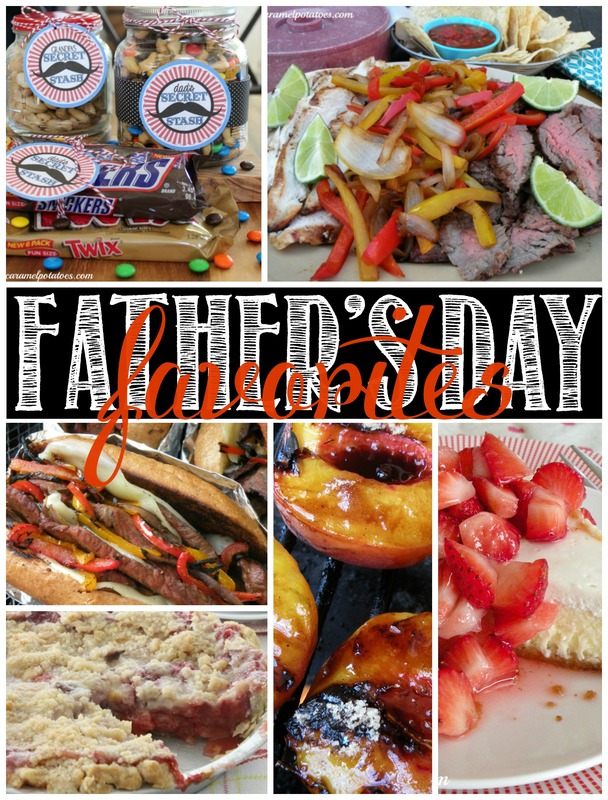 Happy Father’s Day – we hope it’s delicious!